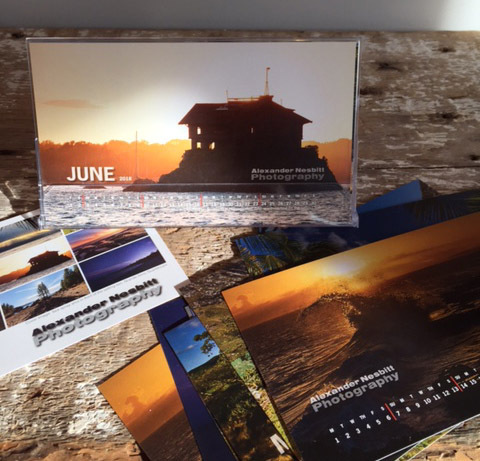 What exactly is Dye Sublimation Printing? Glad you asked! Dye Sublimation is a printing technique that utilizes heat to transfer dye onto a variety of materials. In our case we print on aluminum (not glass!) 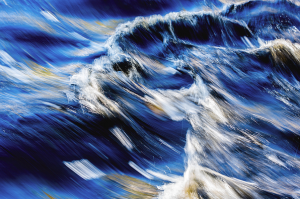 The result is a hyper realistic fine art photography print. Sublimation is defined as heating something and turning it into vapor without entering the liquid stage. The dye sublimation process lends itself to photography naturally because it yields much higher quality results visually. This is due to the use of a thermal transfer where the high temperature results in dye being vaporized and imbued onto the surface of the aluminum. The molecular bonding process begins which will adhere the dye to the surface and create a permanent transfer. When the dyes return to their solid form they appear glossy, bright and inviting. Since the dye is bonded with the aluminum it also makes the print less susceptible to distortion or color fading. This process is how our Dye Subs get that bright, backlit effect that makes them stand out amongst other fine art prints. 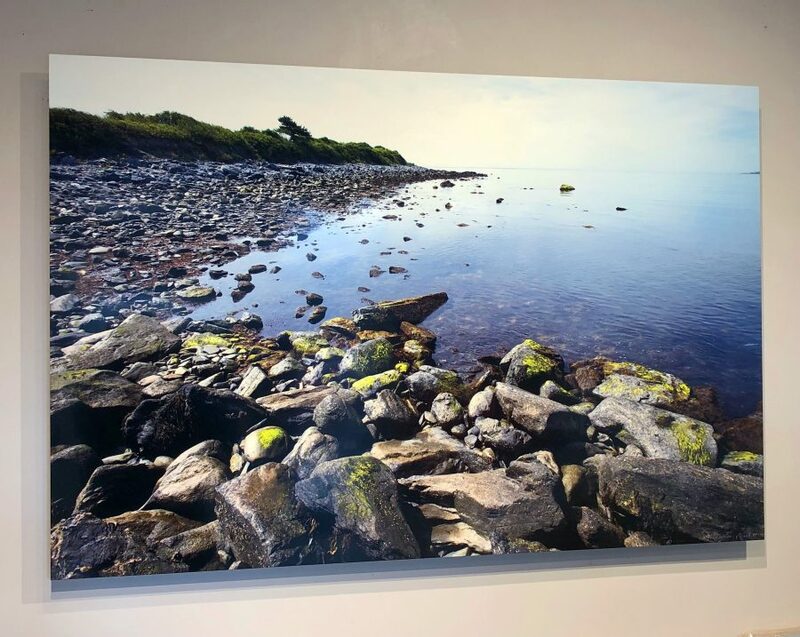 Here at Blink Gallery we offer various printing methods but our aluminum prints continue to be the most popular! We offer a variety of sizes, finishes and compositions to make a truly unique offering to our clients. We also offer a “Hand Brushed Aluminum Print”. 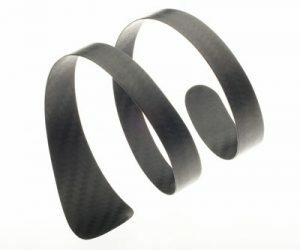 The coating on these prints is applied by hand and therefore each piece is truly one of a kind and no two are identical. More on those in a future blog post! The origins of Dye Sublimation printing lead back to the 1950s in France, and to a French researcher named Noel De Plasse. De Plasse concluded that dye does in fact sublimate and he could manipulate it for printing while working for a textile company named Lainière de Roubaix. De Plasse continued to develop the process and eventually founded a new company titled Sublistatis SA to commercialize the technique. Its US origins began in the 1970s at the Jet Propulsion lab in Pasadena, CA. Here a team led by Wes Hoekstra invented the first printer that could handle the complex dye sublimation printing process. Hoekstra is commonly referred to as the “Father” of the computer image sublimation process due to his valuable contributions to the field. An Aluminum Dye Sub print installed in a home. A few years ago we wrote a post with some pointers on choosing the right artwork size for your space. Since its a challenge as old as. . . homes. . .we’re visiting the topic again. So go pick up your tape measure, pencil, and a scrap of paper. We can do this together. 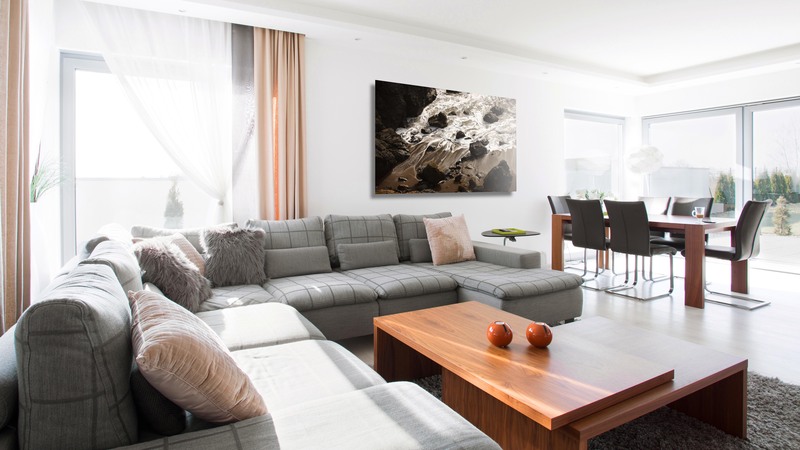 To decide what size artwork will be best for your space there are two key ideas to focus on. First, how big is the space you want to fill? Measure it, width and height. This could be a floor to ceiling wall space, or just the area above your couch. If you’re looking to place something over a couch or bed, for example, measure the area that relates to this – use the width of the couch or headboard as your width, and for height measure from the top of the couch or headboard to the ceiling. Write these numbers down. Second, how big of an impact or statement do you want to make with your artwork? This part is somewhat subjective. You can make a big impact by picking a bold piece that takes up a lot of your available space, or you could take the subtle approach by picking a soothing piece in a smaller size. If that seems straightforward, you’re right. The more complex piece of this puzzle comes in terms of the viewing distance. Viewing distance is literally that. How far from the artwork will you likely be when looking at it? For example, in a narrow corridor, like a hallway, you will never be very far from the artwork. So you’d want to choose a smaller size. The reverse is also true, you may have a smaller wall space at the end of the corridor, but you’d be viewing it from a much greater distance, so a large size would be recommended. If you’re placing work above your sofa in a small living room, smaller is probably ok, but if you have an open concept floor plan then you’ll see if from greater distance and likely want the large one. If that still seems confusing, try thinking about it the same way you think about buying a television. How close will you be? Do you need to squint? Or if you’re very close, is it possible to look at the middle and edges at the same time? What style is your home and furnishings? 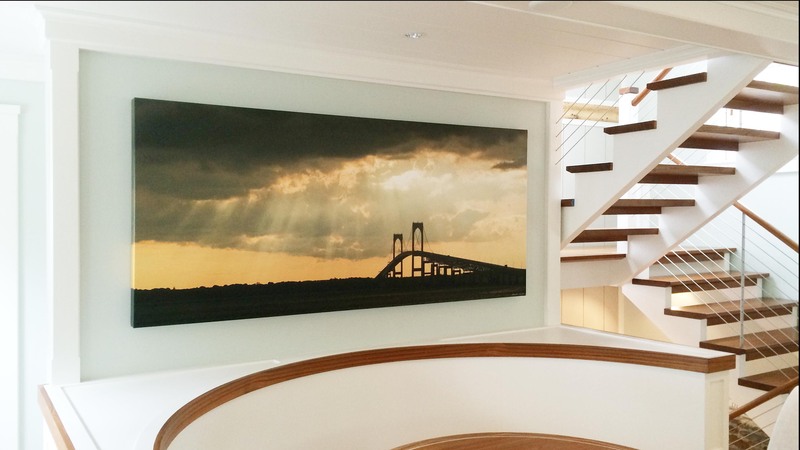 A contemporary aluminum print might look out of place in a Colonial cottage, while a framed watercolor print might look odd among modern architecture. How much natural light does the area get? Some mediums are very sensitive to UV light, and glossy prints or artwork framed with glass could have issues with reflectivity. Will it be exposed to moisture? Its always a good idea to check with the artist or someone knowledgeable about how a piece was made to find out if it will be affected by moisture. Anytime natural materials are involved there will always be some level of expansion/contraction – some fair better than others. Lastly, there’s no reason to go it alone! Gallerists and artists are always on standby to help. 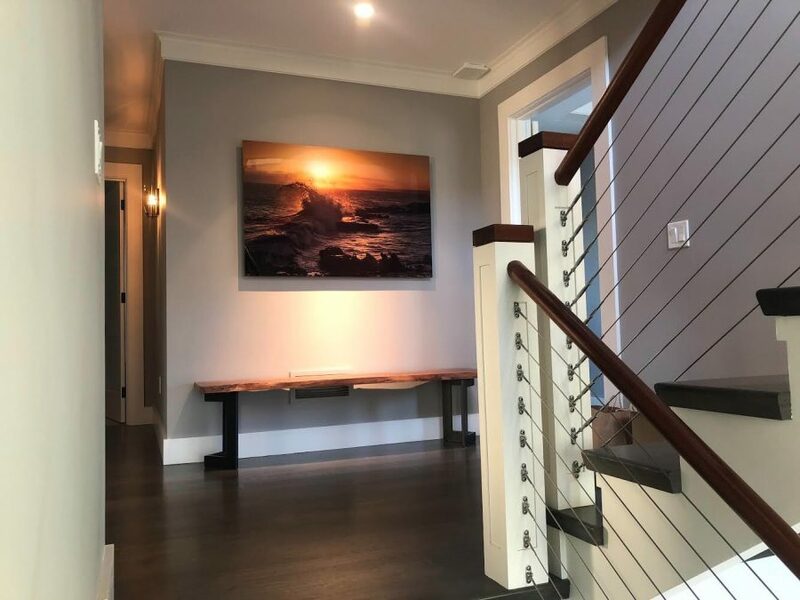 We love nothing more than helping people place artwork that they love in their homes, and its even better when everyone is confident that it will fit. 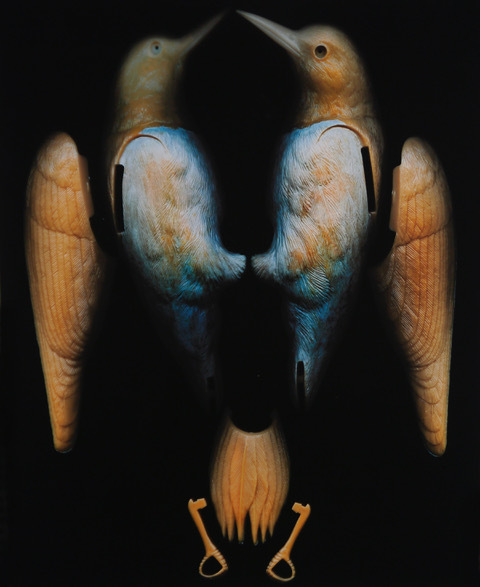 DISCOVERED will include new photographic works from local favorite Alexander Nesbitt and for the first time at Blink Gallery, we will feature Rhode Island native Dan McManus with his large framed digital images of 1960’s plastic bird models. Dan’s images are the result of making photographs without a camera in a process he simply calls camera-less photography. Stating “I am trying not to think, but instead respond to a subject,” Dan arranges small novelties on a scanner bed with tape, balance, experimentation and a thoughtful editing process. The scans become the basis for his artwork. Printed at a large scale the subjects are completely transformed, hovering in the dark, part kitsch, part macabre–with a nod to the primordial birder in all of us. 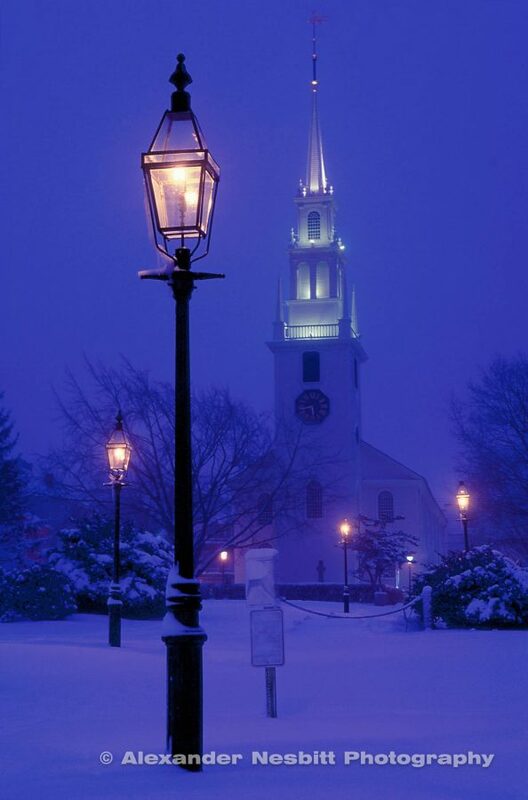 Dan currently works out of his studio in North Kingstown, RI and teaches at the Newport Art Museum. He is a graduate of MASS ART and his work has garnered awards from the Rhode Island State Council of the Arts, Newport Art Museum and South County Art Association. The exhibition will be on view until mid-July, 2018. Check our contact page for currently gallery hours. PART DEUX- The Salon de Refusés is back! 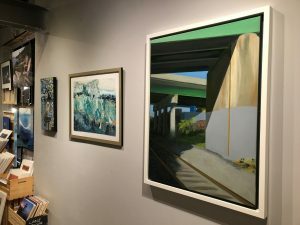 Blink Gallery will host a show of beautiful works which did not make it into the 2018 Newport Annual Juried Members Show at the Newport Art Museum. Join us for an opening reception Friday, February 2nd from 7-9pm as we celebrate, discuss and ponder the work and creativity of over 20 artists from the Newport Area. Every year there are countless pieces that don’t appeal to the Juror for the Museum show so we’re hanging the walls with 20+ fantastic pieces that we think were overlooked. Join us and see what else Newport’s artists have created! The show will be hung in traditional Salon style and showcase an eclectic mix of subjects, styles and sizes all with a fantastic vitality. Join us to celebrate the tradition famously started when Napoleon offered a Salon De Refusés to those excluded from the Annual Paris Salon show in 1863. The exhibition will be on view from Feb. 2 – Feb. 19. Check the contact page or give us a call for up-to-date hours. In order for this story to have its full impact, its important to start with the first time Sandy encountered Mount Kilimanjaro, which isn’t actually when this photo was taken. No, the first time Sandy saw it’s awe-inspiring form it was 1992 while on a rugged backpacking trip with his brother. They were in their early 20’s, finding their way and exploring the world. He recalls sitting in a mess hall of sorts, looking out the window, seeing Mount Kilimanjaro, and knowing that he was in this unique spot of the world without the financial means to make the climb. In order to make the climb you need to hire a guide and have all the proper equipment, especially for the snow. Sandy was always drawn to a good climb, before this segment of the trip they were in Uganda, and had just tackled Mount Elgon at 14,000 feet. This time he continued on his trip, parting ways with his brother here, and nearly forgot about this long lost moment and his desire for this mountain. Fast forward 18 years, Sandy is making his living from photography. He met two women from Salve Regina University who were so taken by their work at an orphanage in East Africa, they decided to open their own in order to alleviate the pressures of the orphanages already operating there. They, along with another driven gentleman, opened what is called Flying Kites. They started it in Kenya, found a piece of land north of Nairobi but kept a base of sorts in Newport. They had the idea to offer adventure travel tours as a fundraiser for the orphanage. The tours consisted of visiting the orphanage and climbing Kilimanjaro. They would buy seats wholesale on a guided treks and sell them to their supporters. Sandy would frequently run into them and became friendly with them, bonding over stories of Africa. When he heard about their mission with Flying Kites, he became intrigued. Immediately, he offered to take photos for them. In exchange for the rights to all of the photos, they happily paid Sandy’s airfare to get him to Kenya. Again, Sandy was facing the mountain with a kind of financial pressure, although this time it was to climb it and take photos. Due to this he wasn’t really paying attention to the reality of the hike, more so he was trying to simultaneously work out shots for the luggage company he had contracted with, work for Flying Kites, and hopefully take some lifestyle photos without taking advantage of the situation. The project started with shared visits to several orphanages of Nairobi, in the famous Kibera section. It was a slum of sorts, what he called, “a truly challenging place to see.” Here, he shot an entire backstory for the orphanage, basically to show what the new orphanage was trying to alleviate the pressure of. Sandy explained he hasn’t been able to leave a grain of rice on his plate after leaving that experience. Not because that one grain might actually impact the orphans, but because he says, “something in your integrity just switches after that.” He described it as life changing, and spoke of the children having unmatched courage and resiliency. With these emotions and revelations still swirling they were whisked off to the mountain. Climbing Kilimanjaro takes about seven days if done correctly, and it requires a few training hikes to get climbers up to speed and weed out those who aren’t cut out for it. It requires “yo-yo”ing up and down the mountain while making the climb to best speed the all important acclimatization to the altitude, the only real way to avoid altitude sickness and fatigue. After being in the orphanages, Sandy was aware of the impact it had and that is brought him down to Earth, thinking, let’s keep this real. Let’s turn this into something impactful. The photos were initially difficult to take. He was searching for something epic, emotional, or with drama, but instead was left with a one dimensional story. The story being, white people hiking. But there was this massive emotional tidal wave going on in the background from the experiences prior. 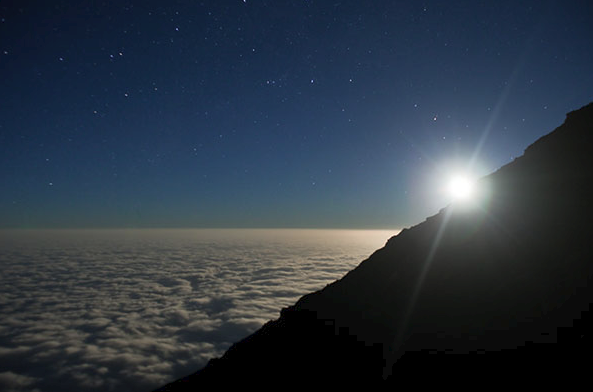 As they approached the summit, there’s a significant portion that must be hiked by night. It’s covered in a sort of volcanic ash, which is too sandy to walk up during the day and therefore must be scaled while frozen. At midnight, after a quick couple hours of sleep at the 16,000 ft camp, Sandy, his guide, and hundreds of other climbers set off up the frozen scree portion. During this, he suddenly realized that the illumination of his head lamp seemed brighter than usual, to which he looked up and realized there was a brilliant full moon! It couldn’t have panned out better, however it was becoming increasingly difficult for Sandy to realize this as he was stricken by the symptoms of altitude sickness. He described it as almost a sickly drunken stupor, leaving him lethargic and disinterested, not to mention dizzy. A small little voice in the back of his head urged him to try, and the ‘alert’ that has gone off each time he took one of his best photos started to blare. The moon was too bright and too familiar to take the a shot straight on, but the shapes created by the steep side of the mountain along with the layer of clouds thousands of feet beneath them set up the composition perfectly. Sandy stumbled around, disoriented, trying to set up a small tripod to capture the shot. He would find a sturdy rock, get the camera set, and then the moon would be out of place, or the shapes would be off. Again, he would move ahead, trying to beat both the altitude sickness and the seemingly quick moon. His instincts carried him through, he pushed the limits of technology at the time, and he was left with an intense shot. It was then too, that he had a full circle revelation, realizing that he finally did what he so longed to 18 years prior as he stared out the window at the mountain. However, this time he was standing on top of it, with meaning and purpose, and a killer photo with all the majesty it deserved. Here he was, 18 years after his initial view of Mount Kilimanjaro, with a serendipitous yet strange alignment of events that brought him back. As Sandy puts it, “While I wasn’t setting out to have a life changing experience, I was having one.” Sandy wasn’t there to tick an item off his bucket list, in fact, to him he sees the idea of a bucket list as a luxury, a difficult term to grasp while contemplating the orphaned kids and their focus on survival. People tend put high value on “experiences,” particularly in the travel realm, and while this might seem like something a travel photographer might be into, he finds it to be self-indulgent. None of those children will have the opportunity to one day be photojournalists, or likely even have a camera, a reality that quickly grounds you. It wasn’t a goal to satisfy his needs, rather he was looking at it as a job. Instead of living for experiences, he lives for creative production or ingenious problem solving. This photo isn’t just of Mount Kilimanjaro, it’s an awe inspiring arc of life. Your house deserves it, and you do too. Keep the new year feeling bright with a gift to your home! Swap out those holiday decorations for something inspiring and beautiful. You’ll love it and your house will too. 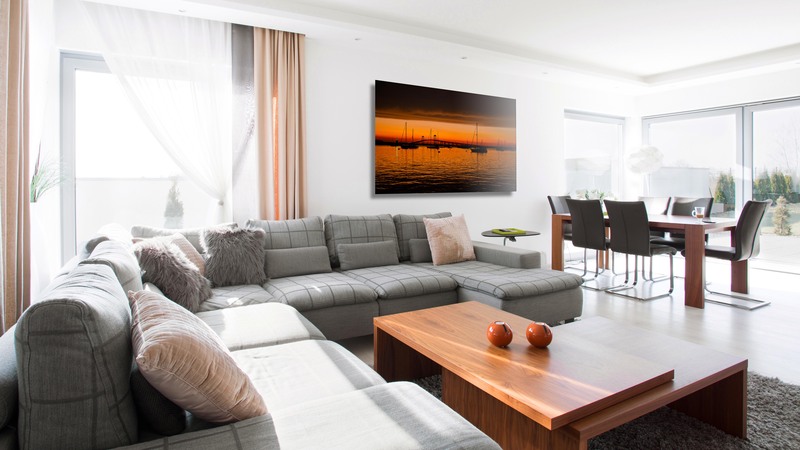 Filling your home with artwork you love will bring you joy all year long. We choose the homes we live in and spend years nurturing them, shaping them into spaces that make our hearts full. We dress them up for special occasions and show them off to our friends and relatives. They are the backdrop to the slideshow of our lives. When was the last time your backdrop got a facelift? When you allow yourself to choose artwork that speaks to you, you get warm feelings every time you look at it. What if you gave your home, and yourself, a gift for the new year? Don’t let small or unusual spaces stop you from finding something you love. You’re not alone in your spatial challenges – about 50% of our projects are custom made. We’re happy to chat with you about the best print material, size and hanging options to make sure you get it right. On larger projects we can even provide you with a digital mock-up of your room with the image you love. These services are included in our regular prices. Consider it a test drive! Read more about custom work projects here. Have questions? Let us help! We pride ourselves on excellent customer service and the ability to figure out fantastic solutions for any space. Here’s how to get in touch. No matter who you’re shopping for we’ve got a gift guide for you. 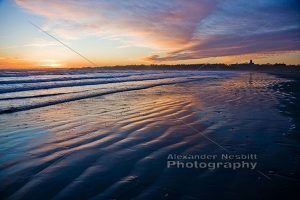 Alexander “Sandy” Nesbitt‘s perfectly curated collection of fine art photography, alternative gifts, and unique items for the home will solve nearly all of your holiday gift-giving needs. 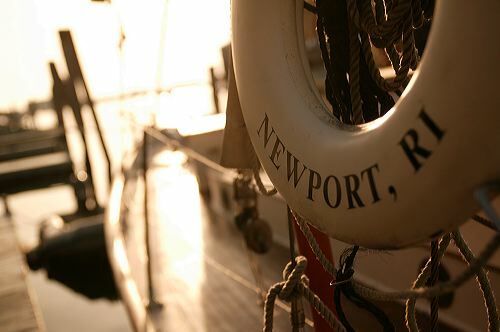 If you call Newport home, or maybe the City by the Sea is simply your favorite place to visit, Blink Gallery has a variety of authentic, “real Newport” moments for you to deck your walls with. For those with the travel bug there are inspiring images from around the world printed on aluminum, canvas, wood blocks or as a framed archival prints. Decided you have enough of Sandy’s photos hanging in your home? Well, for one, there’s never really enough, but we do have all sorts of other products to choose from that are handmade by other local artists including carbon fiber jewelry by Diana Hall, Map-printed scarves and blankets by Mapisart, and so much more. 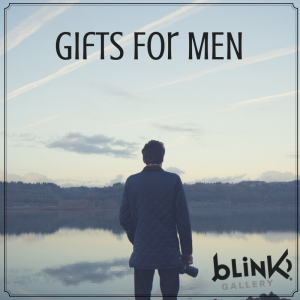 Click Here For Gifts For Him. 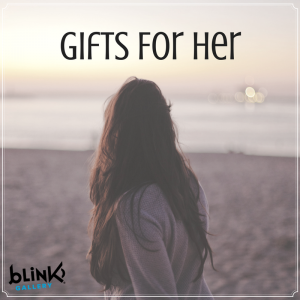 Click Here For Gifts For Her. 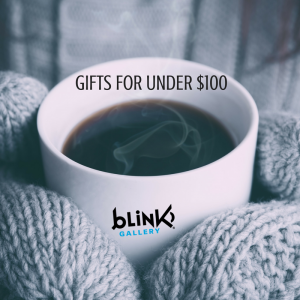 Click Here For Gifts Under $100. Blink Gallery shows a collection of photography with authentic, extraordinary, yet relatable moments – story telling with a little edge and a local touch. 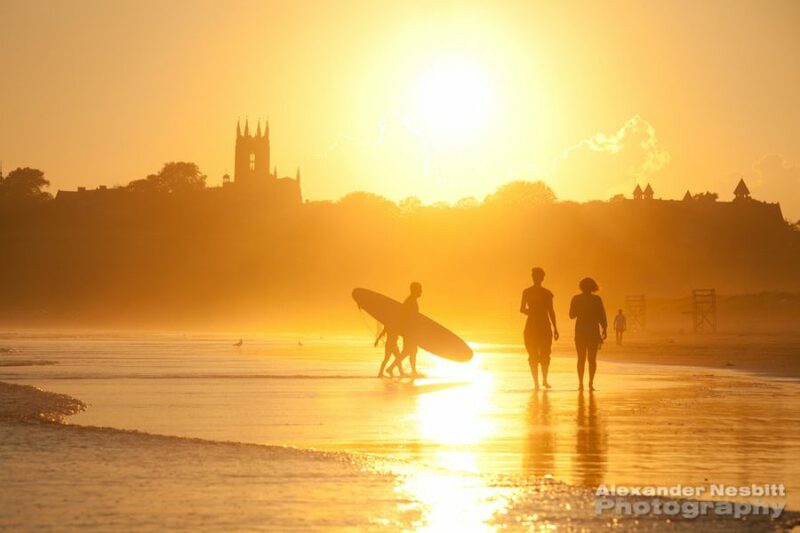 Owned and operated by Newport native and professional photographer Alexander “Sandy” Nesbitt, the gallery displays his work year round, a two-part collection of adventure travel images from around the world and the rest being the “real” Newport. In addition to Sandy’s photography, various local artists also show their work, making it a one stop shop for edgy fine art photography, alternative gifts, and unique items for the home. ‘Tis the season for Holiday specials! 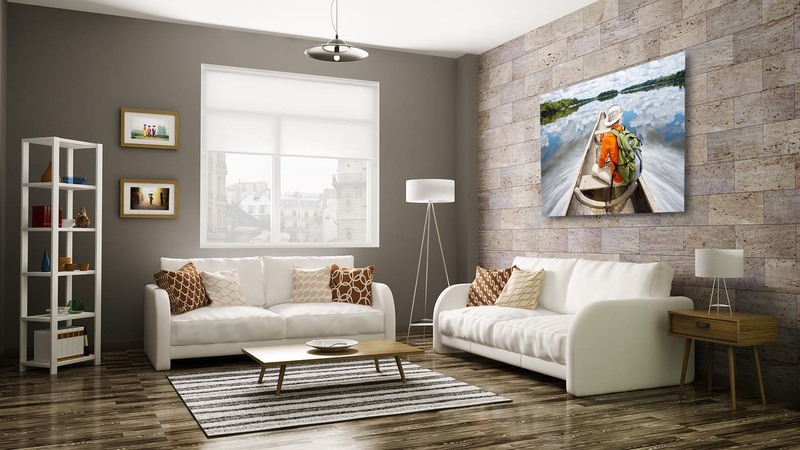 Deck your walls with local artwork! There’s nothing more special than a thoughtful, handmade gift. 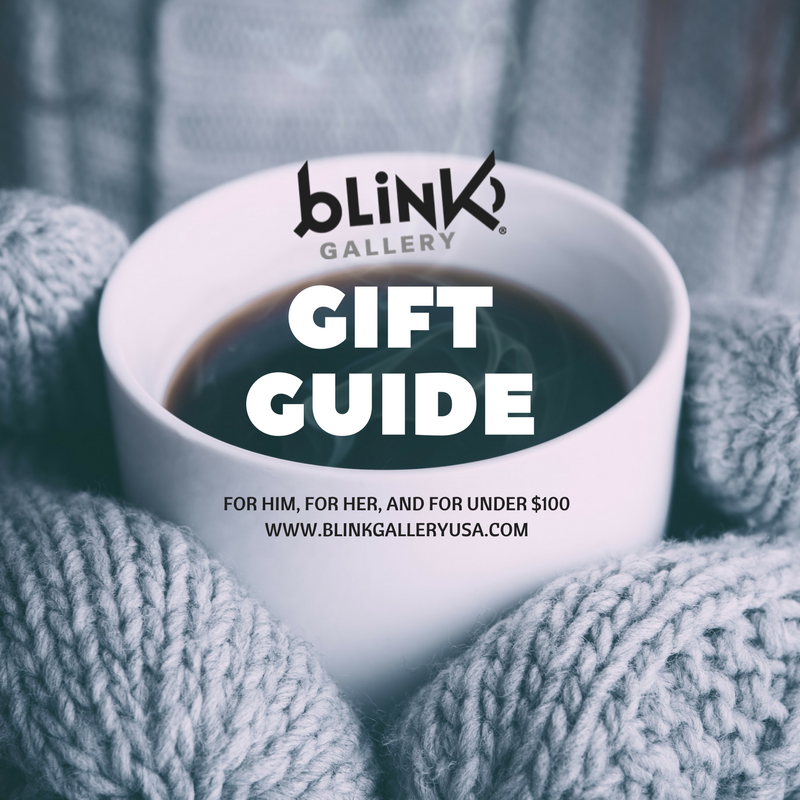 Check off everyone on your list this season at Blink Gallery, your one stop shop for fine art photography, alternative gifts, and unique items for the home. Not only do we feature Alexander Nesbitt’s professional photography on everything from aluminum to canvas, to coasters and one-of-a-kind photo blocks, we also have various other artists and mediums including carbon fiber jewelry by Diana Hall, seaweed pressings by Mary Jameson, Newport County map printed blankets and scarves by Mapisart, and many more perfect gift items. Take advantage of our holiday deals to ensure your friends, family, and wallet are all smiles this season. Free shipping holiday specials with code shipfree and new Diana Hall inventory available! Free Nesbitt photo gift (cards, calendars, and photo blocks) with purchase during the Holiday Stroll! December 1-3 & 8-10, 2017. For more information on the holiday stroll click here. Blink Gallery shows a collection of photography with authentic, extraordinary, yet relatable moments – story telling with a little edge and a local touch. 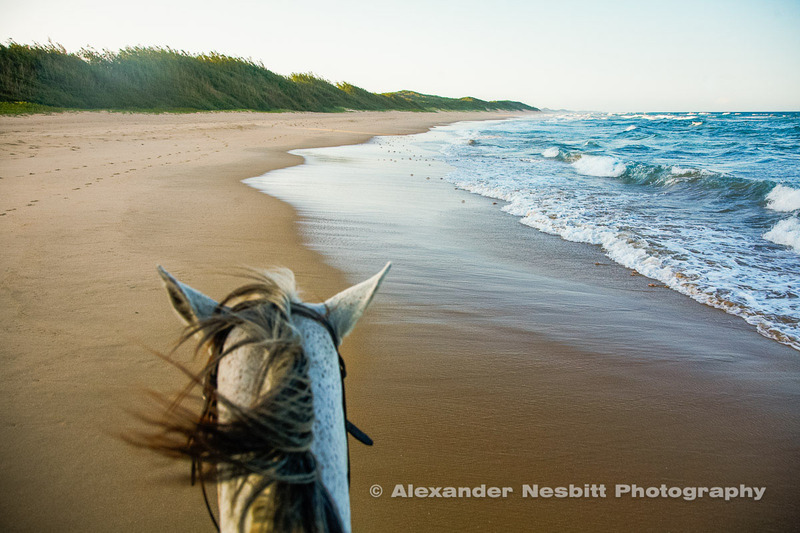 Owned and operated by Newport native and professional photographer Alexander “Sandy” Nesbitt, the gallery primarily displays his work, approximately half of which is adventure travel from around the world and the rest being the “real” Newport. 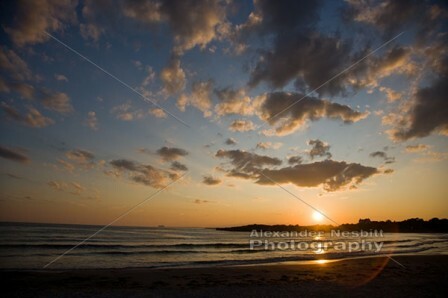 In addition to Sandy’s photography, various local artists also show their work, making it a one stop shop for edgy fine art photography, alternative gifts, and unique items for the home. 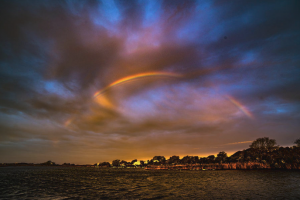 “If you have your eyes open, you can find something beautiful.” This is the message photographer John Repoza conveys through his remarkable work and philosophical outlook. Real estate agent by day and seeker of beauty at all times, he not only produces the kind of photography worthy of hanging in the multi-million dollar homes he sells, but that resonates with people in all walks of life. Why? Because he’s been through them all. Previous hardships of financial struggle and health related issues have provided him with a powerful sense of perspective and a positive outlook. To Repoza, everyone is an artist. The only distinction is that most people either suppress it or don’t have to opportunity to pursue it. He’s in a place in life he hasn’t always had the luxury of enjoying. Now, he is careful to take full advantage of the world around him, relishing its splendor with deep, emotional gaze. The photos he exhibits are full of heart and the perspective of someone who is truly enchanted with what’s in front of him. One day, he heard a quote from the Dalai Lama, “The purpose of all the major religious traditions is not to construct big temples on the outside, but to create temples of goodness and compassion inside, in our hearts.” This resonated with him, and he began working on his, “inside”. Repoza was inspired to go to school at Union College to acquire his Visual Arts degree, an opportunity that revealed an artistic self previously dormant. As time went on and he began receiving feedback, he realized he had a knack for finding beautiful moments. His cumulative experiences, including stage 4 lung cancer, have provided him with struggle, but in turn, they put the world in a new light. He finds it hard to explain how to see the world differently, but as you can imagine, going from potentially losing your life to being able to live it to its full extent, makes you slow down and take in your surroundings on an entirely new level. His artistic process begins when he wakes up in the morning. He explains, “preparedness and opportunity are where success in life lies,” and as such, he always has a camera with him. Every day he takes from 100 to 1,000 photos, capturing anything and everything that strikes him as a potential moment. Repoza calls it an intuitive, educational process and says he doesn’t go out with any plans or expectations. There is no “creation” of a shot, or means of production behind the lens. Instead he seeks a balance of lighting and nature and shoots whatever speaks to him. His open attitude about shooting results in an ability to notice and photograph moments of sublime and startling natural phenomenon. “Creativity in its true sense is not an intellectual pursuit. In fact, it’s proven to be an entirely different part of the brain altogether,” he says. His refined presence of mind is contagious, especially when viewing his work. 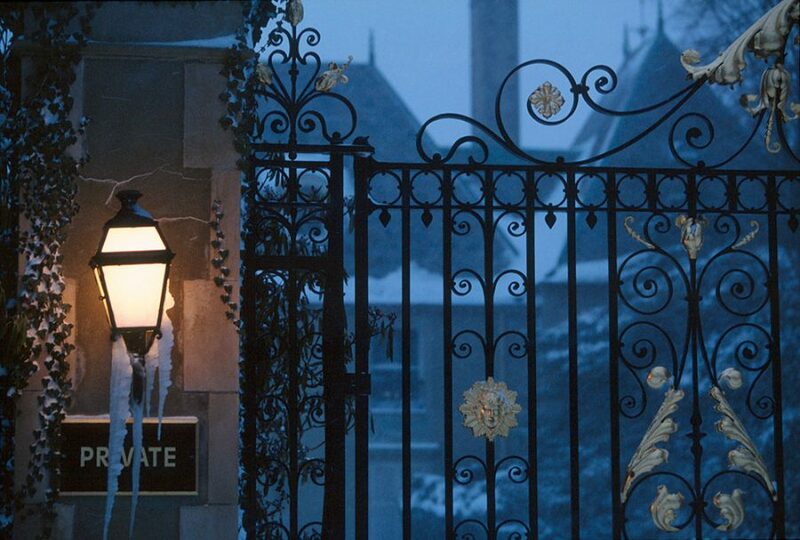 When asked if he had a favorite piece, he laughed saying, “That’s like asking to pick your favorite child!” While John himself may not be able to decide between his works, there are plenty of people who have chosen their own favorites. At the Newport Photo Guild Annual Member Show, he placed second. He previously won the novice division at the Newport Flower Show, and he’s been featured in galleries all along the east coast. However, in alignment with his priorities, he partakes in competitions merely so that others can enjoy his photos and he donates the majority of profits he receives from them. He makes it clear that at this stage, he’s not looking for money when it comes to his art. He has found his peace, and his balance, and instead of taking more than he needs he chooses to give back. 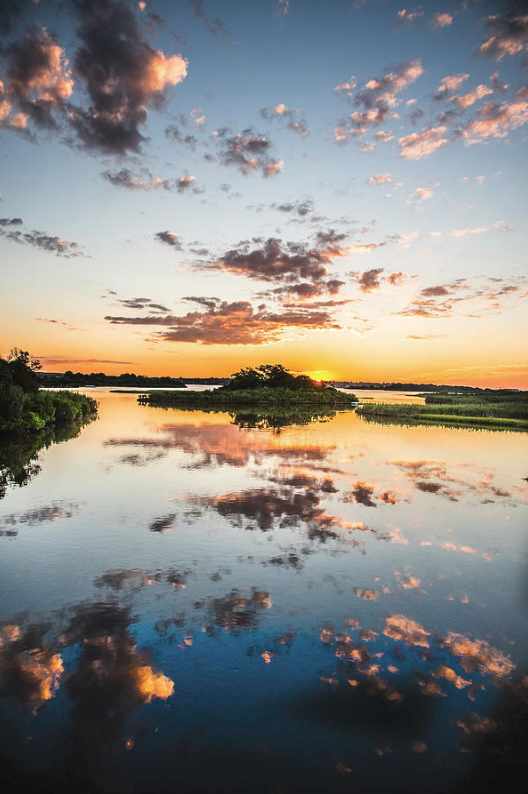 On November 3rd, from 6-9pm, Blink Gallery, located at 478 Thames Street, Newport, RI, presents the John Repoza exhibition, Serendipity, which will feature a variety of his photos. John’s outlook is enlightening, and in accordance with the rest of his message and artistic priorities, all of Mr. Repoza’s profits made from the sales of his art will be donated to the Martin Luther King Jr. Center in Newport, RI. For more information about the John Repoza Opening, please call (401)619-3717. 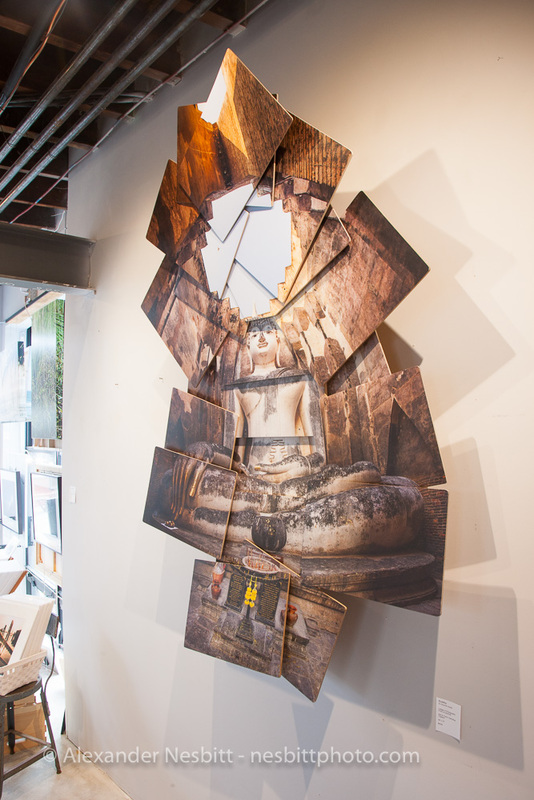 Blink welcomes you on November 3rd from 6-9pm to a reception for the new exhibition of photographs from local real estate agent and creative thinker, John Repoza. John’s artistic process begins when he wakes up in the morning. He explains, “preparedness and opportunity are where success in life lies,” and as such, he always has a camera with him. Every day he takes from 100 to 1,000 photos, capturing anything and everything that strikes him as a potential moment. Repoza calls it an intuitive, educational process and says he doesn’t go out with any plans or expectations. There is no “creation” of a shot, or means of production behind the lens. Instead he seeks a balance of lighting and nature and shoots whatever speaks to him. His open attitude about shooting results in an ability to notice and photograph moments of sublime and startling natural phenomenon. “Creativity in its true sense is not an intellectual pursuit. In fact, it’s proven to be an entirely different part of the brain altogether,” he says. His refined presence of mind is contagious, especially when viewing his work. “I have black cherry kombucha, or red wine,” Mary offered while pulling up chairs and clearing off table space to accommodate me. I was earlier than anticipated, and with Mary’s jam-packed schedule of creating art, teaching workshops, helping her community, running her own small business, and looking after her family, including her husband and 11 year old son, every minute is filled. Still, she does it all with ease, a warm smile, and an infectious positive attitude. 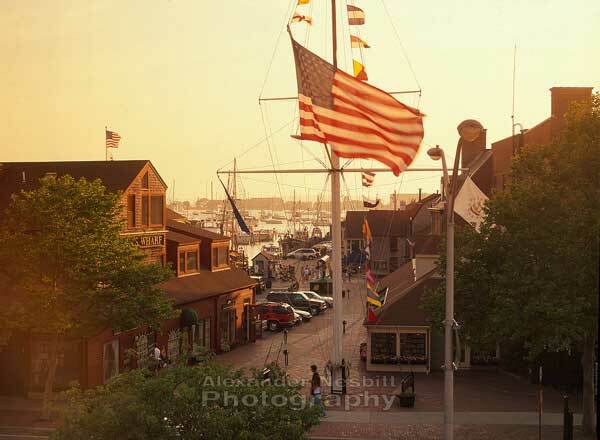 Rhode Island native, Mary Jameson owns Saltwater Studios located in Newport. She’s been an artist her entire life, spending most of it drawing figurines. However about 8 years ago she garnered new inspiration. 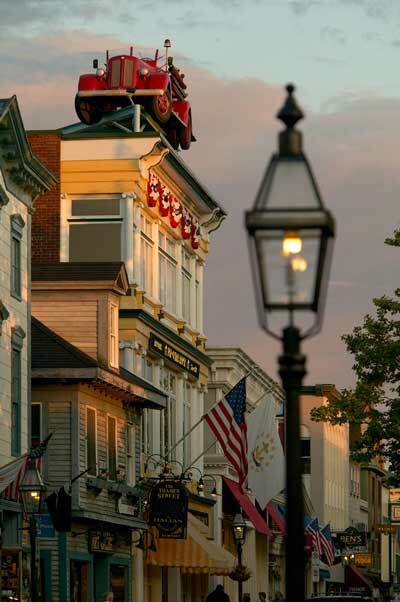 She was exploring scrapbooks at the Newport Historical Society and discovered pressings with poems and writing. As she began looking at other Historical Society’s scrapbooks, she saw the same. It inspired her to create her own version of pressings, and in turn, a legacy. 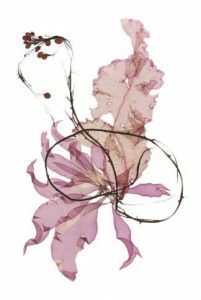 She first experimented using the same methods that people use for flowers and leaves, and used that to develop her own method of pressing seaweed to both capture it’s essence and movement. She begins by heading to the beach. 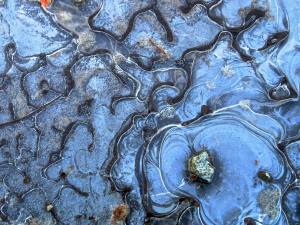 Using her artistic perspective, she studies the seaweed in the water, seeking its shape, color, texture, and movement. She then brings it to her studio, where she put it into plastic tubs covering her table space. The first step is to dip the paper in saltwater, necessary for these sort of pressings, and once she feels she has the seaweed in the right shape she carefully places it on the paper. This paper is covered with thin fabric, blotting paper, and into a contraption she calls a portfolio. Then of course come the weights and actual pressing. Because the seaweed is so delicate, Mary has to check on the pressings throughout the first day in order to swap out the blotting paper. After this stage, she is able to leave it for as long as necessary, which varies from piece to piece. This process essentially loosens the fibers of the paper just enough to allow the seaweed to integrate itself into it. The result? You can feel the texture of the seaweed on the paper but it is completely fused. 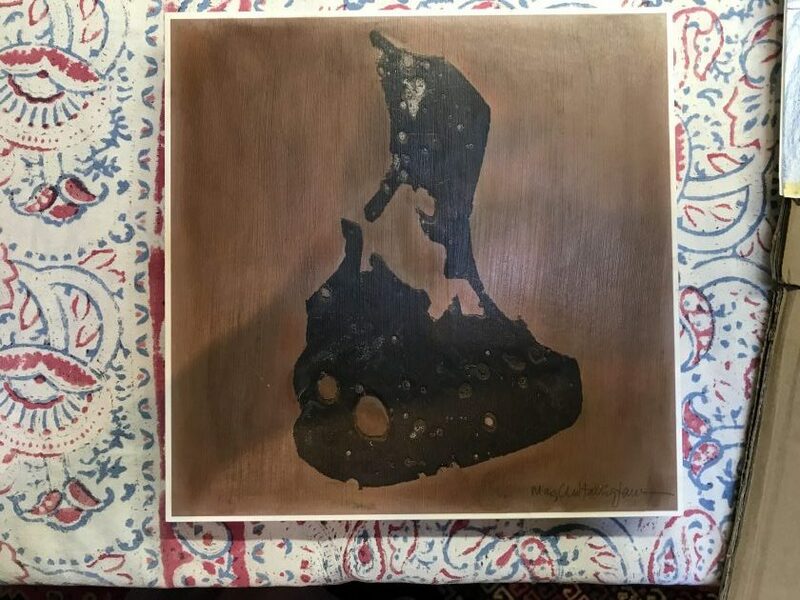 Mary scans these and creates beautiful pieces on a variety of surfaces, including matted and canvas prints, plates and platters, and even jewelry. 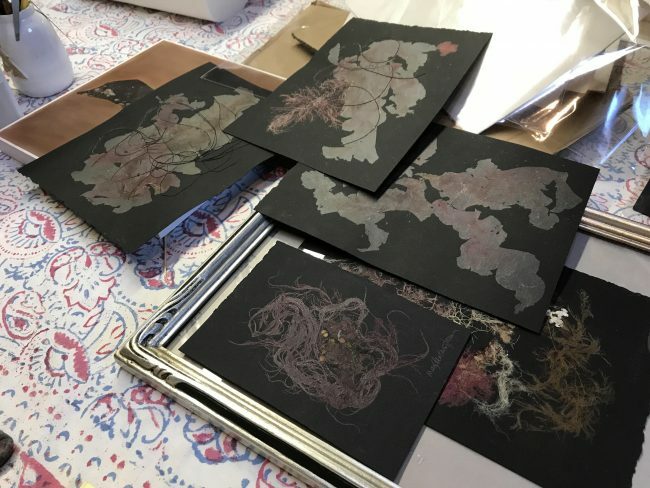 Lately she’s been experimenting with black paper backgrounds and Eco-printing, a process that includes cooking the paper and natural products by boiling them in saltwater, leaving manipulated paper which she then presses seaweed on, to give a new look. When Mary first started her seaweed creations, she was bringing them to the farmer’s market to sell where passerbys were enthralled by the pieces. Soon after, she had her breakthrough with this art style, when Newport Art Museum gave her a show and exhibition. Although she admits she wasn’t an expert at first, she certainly is now as evidenced by her vast, new-found knowledge of seaweed and the spectacular pieces she creates. Over the past 8 years she has developed, and continues to develop, new processes and inventive ways to construe plants on paper. 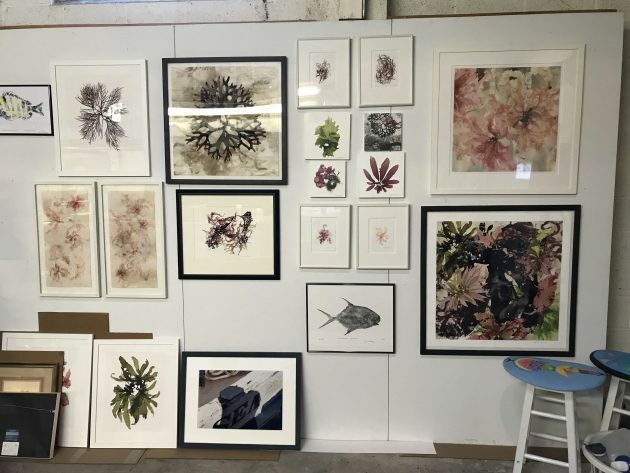 From freezing it, to letting it slightly decompose and create a new color outside of nature, there’s nearly nothing this artist hasn’t tackled in the world of seaweed. Her personal favorite? “Grenell’s pink leaf. It’s thin, pretty, and delicate.” Find prints with this, and countless others, at Blink Gallery as well as her studio, Saltwater Studios. As I searched for the first photo to be featured as a part of our featured photo blog series, a customer muttered under their breath, “It must not look like that anymore.” When I turned to see what he was referring to, I saw him gazing up at the canvas print in the window of an image taken by Sandy in Antigua. Sadly, he’s probably right. After the series of devastating hurricanes that brutally attacked our world in September, the reality conveyed in the photo may likely be much different today. When I saw Sandy later that day, I asked him to tell me the story of how that photo was created. 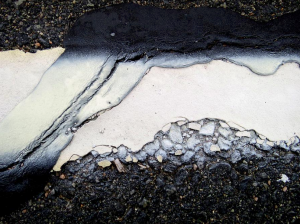 On a trip in 2004 in the island capital of St. John, Sandy wandered around with his camera looking for moments to create art. Alive with the excitement of novelty, freshness, and freedom he was feeling at the time, he was searching for a moment that felt like, “a little piece of that town was sucked out and captured in an image”. As he walked down High Street, he found what I’d like to call half of a moment. The technical side of him said all of the colors, visuals, and angles were perfect, and the text brought along a voice that created the separate, but remarkable depth he was actively seeking. That other side though, the artistic, creative, feeling-inducing side said it needed something more, something to make this photo a full story, a full moment. “Intuitively, I knew I needed a person,” explained Sandy. The rainy street, brightly colored buildings and thought-provoking street signs at the intersection of Soul Alley and High Street provided the set up for a distinct moment in time. He sat for over a half an hour with the camera set on manual, focused on the street sign, hoping and wishing that the right person would come along and he would be able to capture that composition. When someone finally arrived, he almost missed them as they were walking from an unexpected direction. But there he was, in all his glory, the quintessential Antiguan strolling along through the wet streets without shoes and ostensibly carefree. His arms are swinging along his sides and you can practically hear him whistling. It couldn’t have been more fitting. Looking at this seemingly happy individual we’re reminded that “soul” is this intangible sensation we don’t quite know, but has a heavenly context associated with happiness. 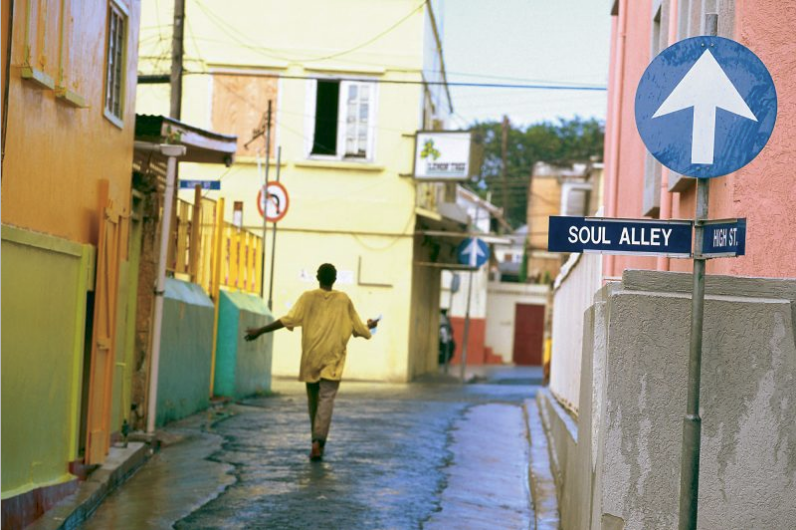 The idea of Soul Alley conjoined with the sign that reads High Street and the arrow pointing up was everything this photographer had been hoping for. What Sandy seemed to appreciate most about it, aside from the fusion of technicality and authenticity combined to create a feeling, was the use of text. “As this parallel verbal reality in photography, text allows for endless contemplation,” he said, “it gives a second impact, the exact amount of contextual information necessary.” This photo is an important part of his culturally insightful collection of images involving text. That customer’s observation is likely correct, Antigua was battered by the recent storms. As we contemplate our changing global landscape and the awe-inspiring nature of the weather, perhaps we can see new value in this idealistic moment Sandy caught on camera years ago. Follow @blinkgalleryusa to stay up to date with featured photos, featured artists, and more! You need art. You can invest in something that tells you every day that you have what you need. Something that says life is more than a struggle and in some measure a product of your aspirations and dreams. You can declare that you have room beyond the bare necessities to enjoy life. Those walls don’t just hold up the roof, they surround you and make your experience of home, family, work, or career what it is. But what are they? Blank? Naked? Lame? Noncommittal? Make your walls a testament to your inspiration, a record of your interaction with your town and the creative outer limits of your people! 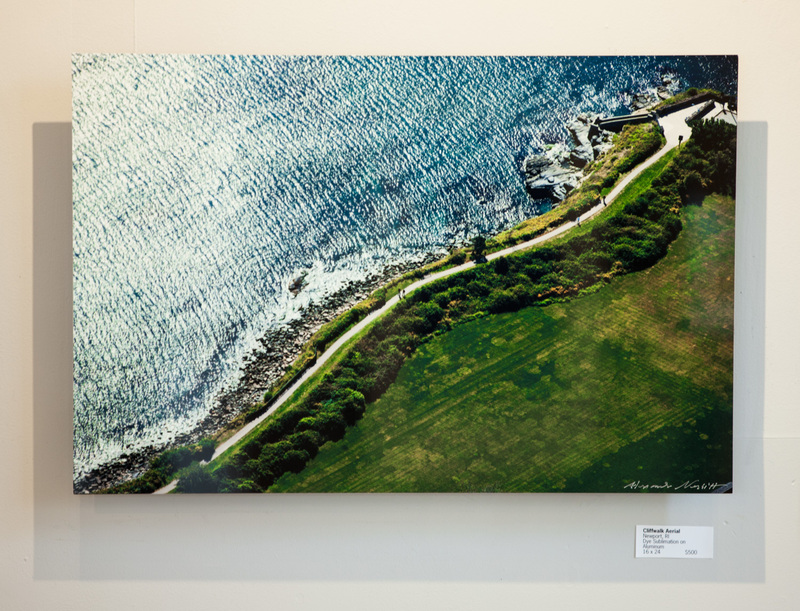 Drop by the gallery or browse some of our collection here: The photography collection is here and the paintings are here. Let’s see if the walls around you can speak to you. If you find yourself in Newport without a car, Easton’s beach is an easy choice. You can walk there from most parts of town, the road features bike lanes, and the sidewalks are wide enough for strollers. If its a family outing the kids will love a break from the sun to grab a snack at the snack bar, explore the Save the Bay touch tank or take a ride on the old carousel. And if sandcastles and carousels aren’t their thing – there is also a pretty nice playground. Easton’s Beach is a cove beach, with an awesome view of the famed Cliff Walk. Most days the surf isn’t too rough, but has enough movement to let you know you’re definitely in the ocean. If you’d like an adult beverage to wash the salt out of your mouth, there are a number of great bars nearby (I like Flo’s Clamshack and Easton’s Point) to cap off your beach day. The largest of the beaches, Sachuest Beach has a bit of everything. If soothing views, long walks on the beach, boogie boarding, building 3′ sandcastles, surfing or kiteboarding, and slammin’ sunsets are your thing then Second Beach is the place for you. What’s that? You don’t think all those things go together? They do! The south end of the beach, “Surfer’s End” is often populated by locals, and beginners at surf camp. 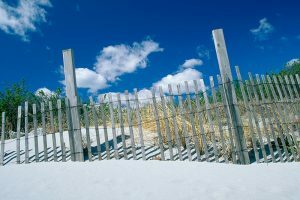 The north end of the beach, not only joins the beautiful Sachuest Point Wildlife Refuge, but is also the place to see skilled kitesurfers late in the day. Everywhere in between is packed with families and people looking for that traditional beach experience. 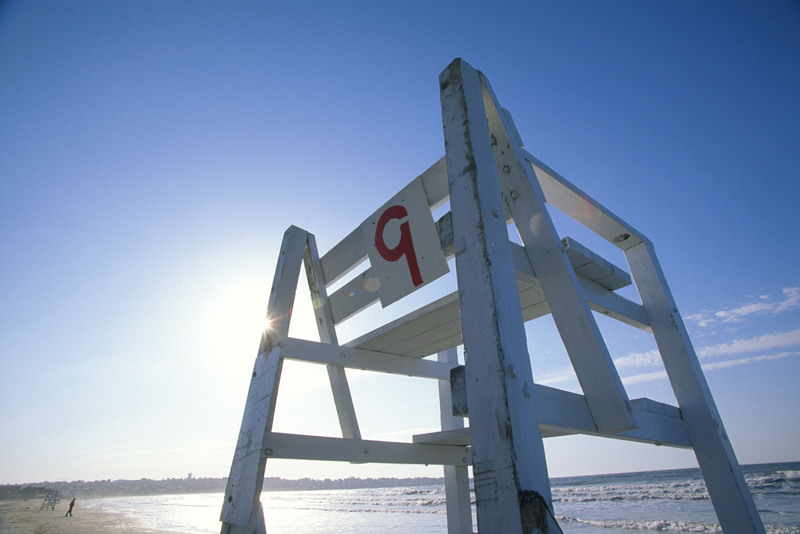 Pack up your chairs, umbrellas and coolers and head out for a day at the beach. Note that this beach does have a public restrooms but the snack bar is an on again off again thing- so you’ll want to bring a lunch, and keep it really contained lest the seagulls eat it before you do. Feeling thirsty? 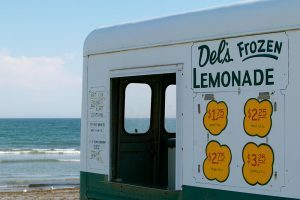 Take a walk down to Surfer’s End and grab a Del’s Lemonade, you won’t regret it. No fancy name needed for this small no frills beach. A favorite of local families, Third Beach is a great place to take anyone who prefers pools or ponds to ocean adventures. 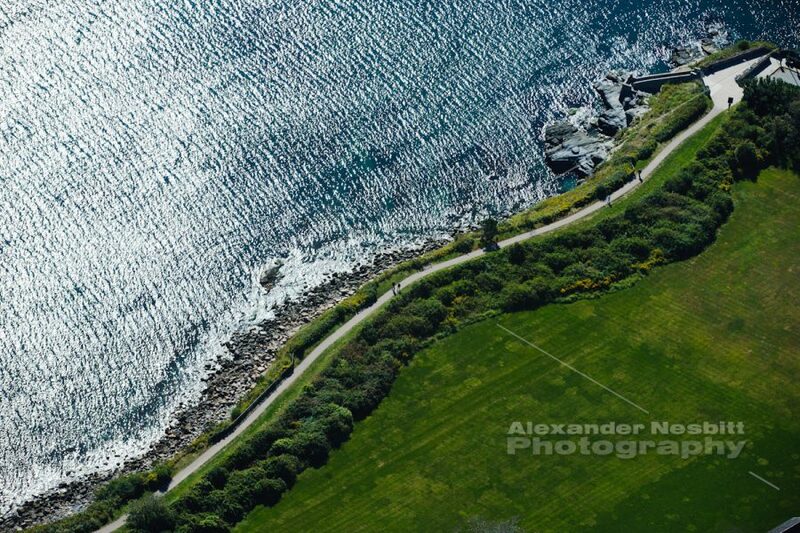 A rare northeastern facing beach, there is basically never any surf and no steep drop off. Rumor has it this is the best place to try SUP, and it offers nice calm waters for kayaking, or a training swim. A public boat ramp is available to anyone who pays for parking, or has a season pass. The beach area has a few pavilions with barbecue pits, but they are hard to snag. You can also make reservations for private parties. No public restrooms or concessions. Gooseberry Beach is a family-friendly beach situated off the Ocean Drive. With paid parking primarily for season members. You can try your luck early with a paid parking spot or can visit on a bike and enjoy this sheltered cove beach with views of the open ocean. The beach has virtually no surf because of the sheltering islands which, like a carefully placed folly in a garden, offer excellent views. A favorite of the younger adult crowd, Reject’s Beach is a wonderful “unofficial” beach in Newport. Situated between the southern Cliff Walk access and Bailey’s Beach (private, members only) is this great spot for hanging out, reading a book, or taking a swim. It’s got no amenities – not even a parking lot, but it does have plenty of room to lock up your bicycle, and the town trolley has a stop nearby. If you’re looking for a spot to meet up with friends, play some games, or relax on your own without a pile of children kicking sand nearby this is a great choice. Just don’t cross the line in the sand or you’ll get growled at by the Bailey’s guard. I can’t let it pass without noting that two of the beaches on the list are not located in the 02840. 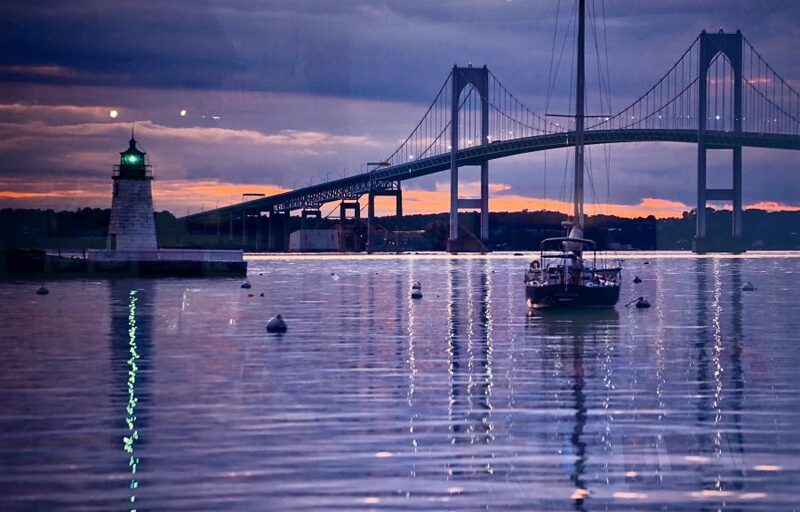 When it’s all said and done, if your best beach is Second or Third, then maybe Newport’s best beach is actually in Middletown . . . Hi, neighbor!